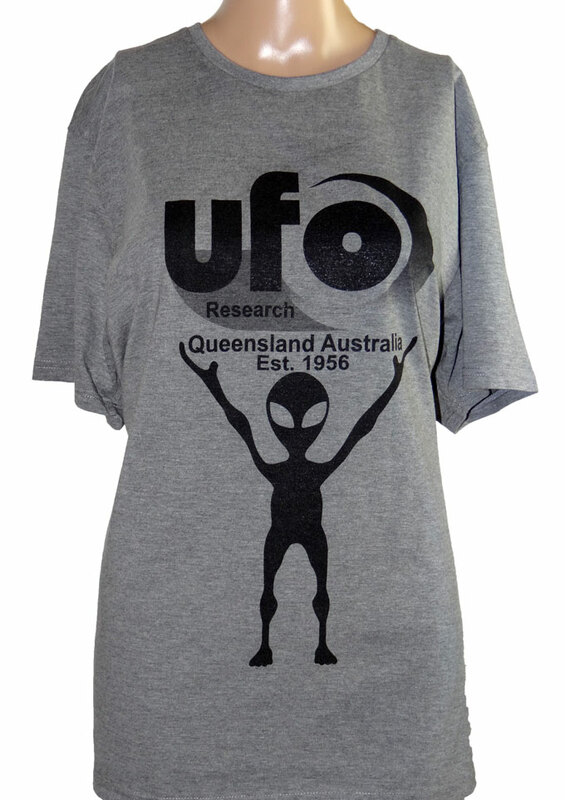 UFO Research Queensland receives many UFO photos and videos of objects that the public captures with their smart phones and cameras. Some of these are misidentifications of planets, planes, satellites and camera artefacts, etc., so how do you know when you have taken a photo or video of a genuine UFO or something more mundane? Long time UFO researcher and sky-watcher, Barry Taylor, will be discussing how to examine photographs and videos so as to be able to distinguish between genuine UFO photos/videos and misidentifications. 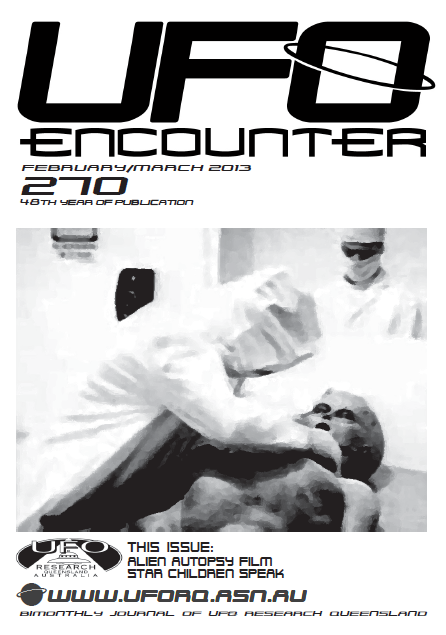 PLUS….UFO News & reports with Sheryl Gottschall and Colin Philips. *This meeting will also include the AGM and election of the new committee for 2019.